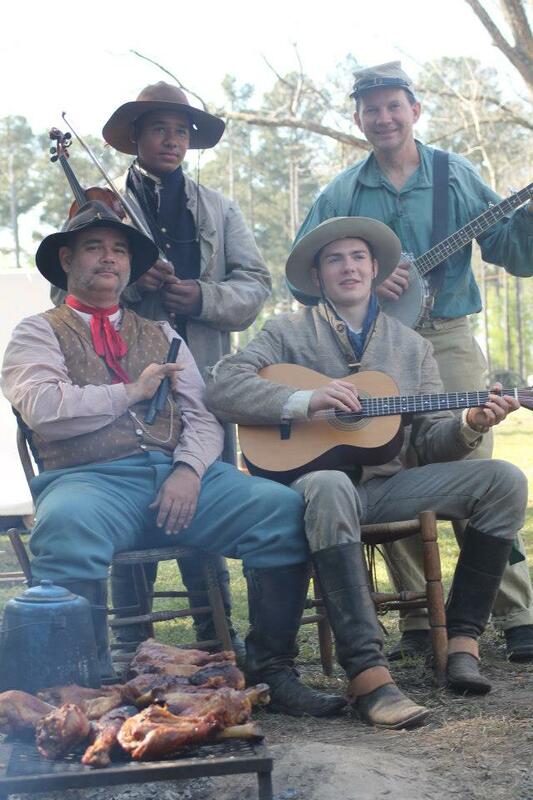 Need a band and caller for your next Civil War Ball or Old-Time event? 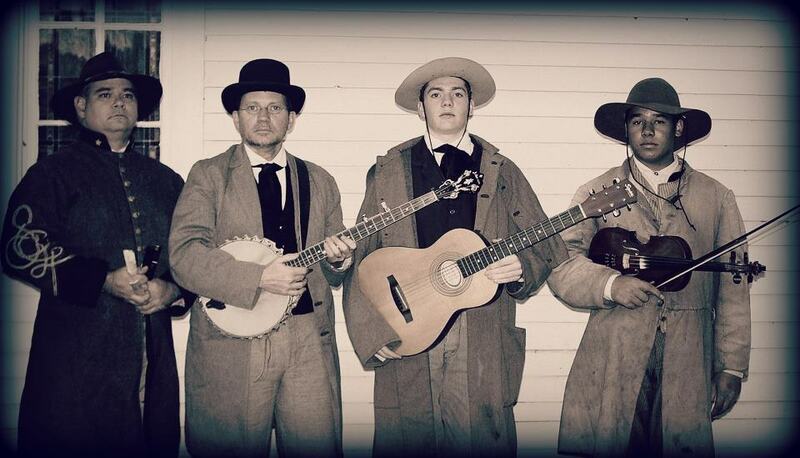 The 3rd Texas String Band plays live, period-correct music of the Civil War era and provides calling and dance instruction to go along. We are available for performances throughout Texas and beyond. We believe in a lot less talk and a lot more dancin' and we'll use the old-time banjo, fiddle, guitar, mandolin, fife, and bones to keep the music and good times going. We play and teach all the popular waltzes, reels, polkas, and contra dances that reenacters love. Here's a sample of us playing Ruby with Eyes that Sparkle. For booking information, send email to [email protected] or call 936-645-2018.